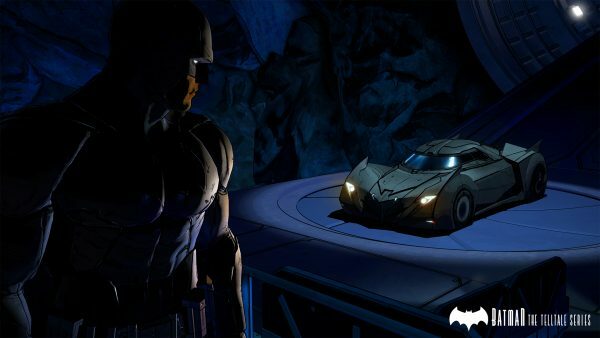 The debut episode of Telltale’s Batman episodic series will arrive next month. 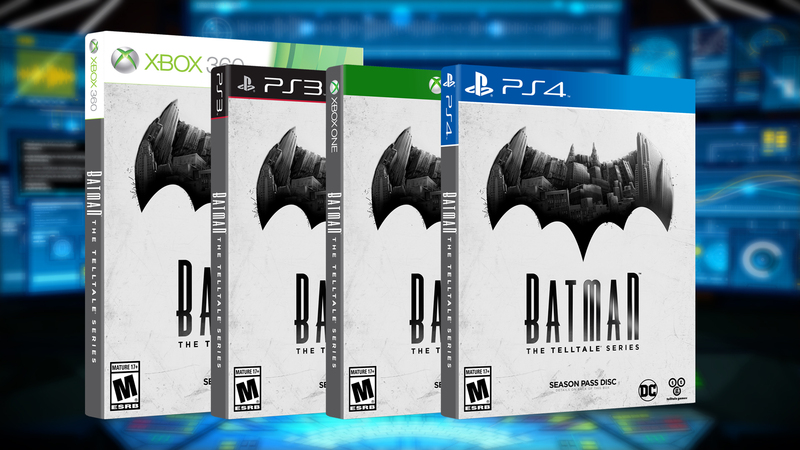 Batman: The Telltale Series will be released digitally, but if you prefer physical editions, a Season Pass disc will arrive on September 13. 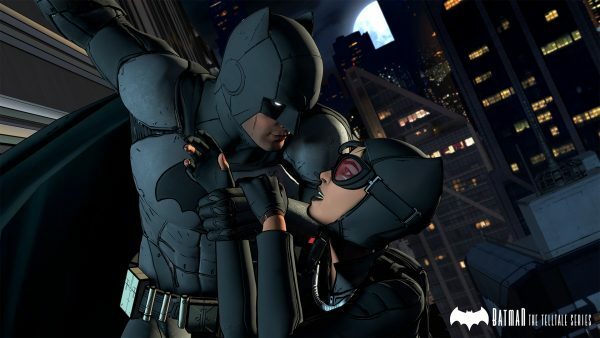 The disc version will include the first of five episodes in the season, and grants access to the subsequent four episodes when available for download in North America. It will then be available to purchase at retailers across Europe on September 16. As previously reported, the cast is as follows:s Troy Baker as Bruce Wayne, Travis Willingham as Harvey Dent, Erin Yvette as Vicki Vale, Enn Reitel as Alfred Pennyworth, Murphy Guyer as Lt. James Gordon, Richard McGonagle as Carmine Falcone, and Laura Bailey as Selina Kyle. 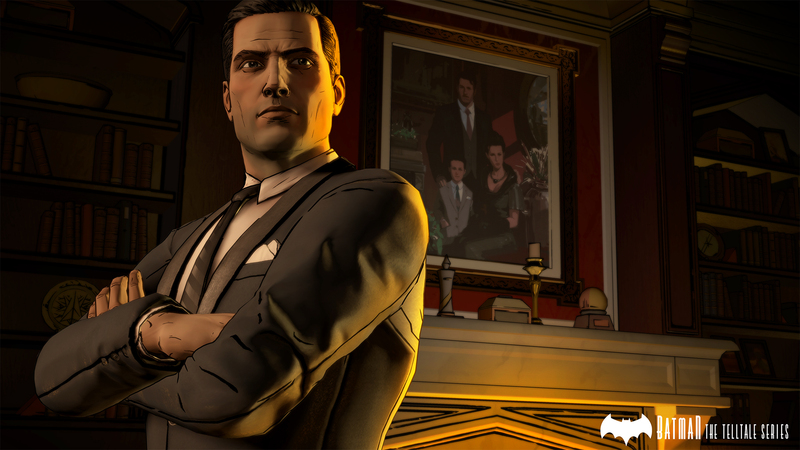 Additional cast and characters will be revealed as the season progresses. 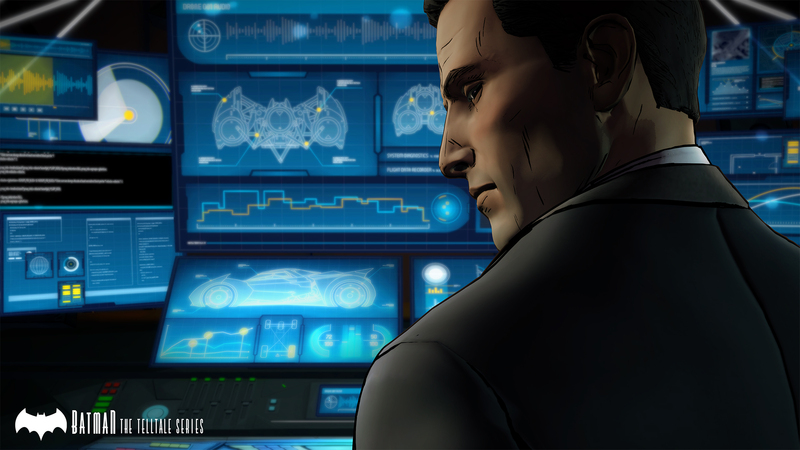 Batman: The Telltale Series – Episode One will release in August on iOS, Android, Mac, PC, PlayStation 3, PS4, Xbox 360 and Xbox One.